2009 SUBARU IMPREZA 2.5l AWD Hatchback-Red W/Black Cloth..Hard to find Wagon Automatic Great gas mileage Traction control brings forth peace of mind under slippery road conditions. Abiding Braking. 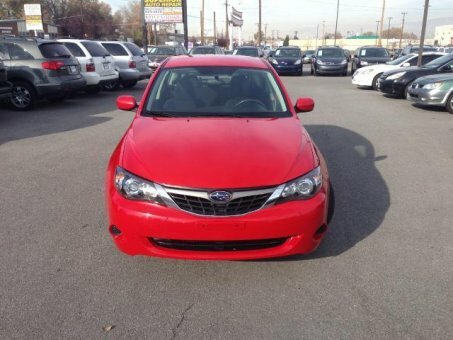 Get into this wonderful 2009 Subaru Impreza! This Subaru Impreza has a great cockpit layout with all the controls easy to find and right where you need them.